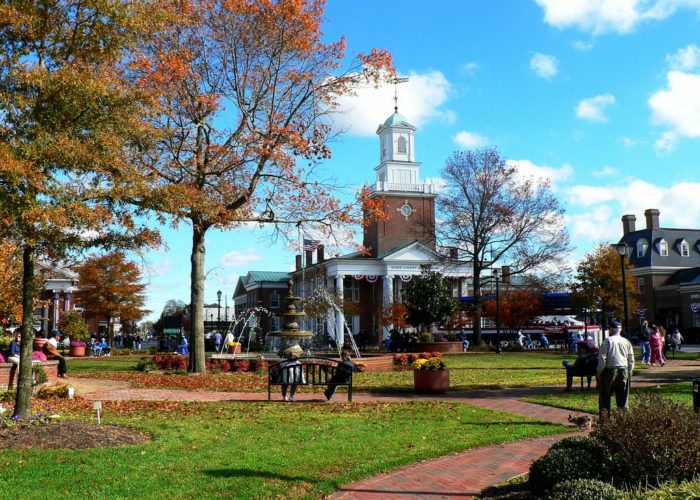 Fall is a great time to plan a two day family getaway in Delaware. 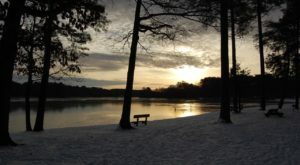 The weather isn’t too cold to enjoy time outside either exploring our great towns or our stunning Delaware state parks. I know that there isn’t a “one size fits all” family getaway plan, so I’ve come up with a few great ideas for a getaway in each county. 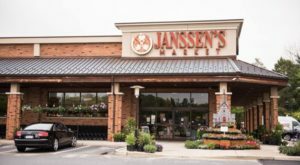 In New Castle County, you’ll find my plan for a well balanced family trip, with options for couples, families with young kids, or families with kids of all ages. In Kent County, I’ve planned a family getaway for nature lovers. Here’s where you want to go if your idea day consists of a hike and a picnic, with a little bit of history thrown in. In Sussex, you’ll find a great family getaway idea for couples or families with older kids who will really appreciate the history and adventure our most southern county has to offer. 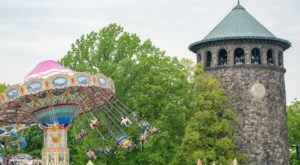 Check out all of your options below – of course, one benefit to planning a family getaway in Delaware is that you really can mix-and-match, if you’re willing to do just a little bit of driving. 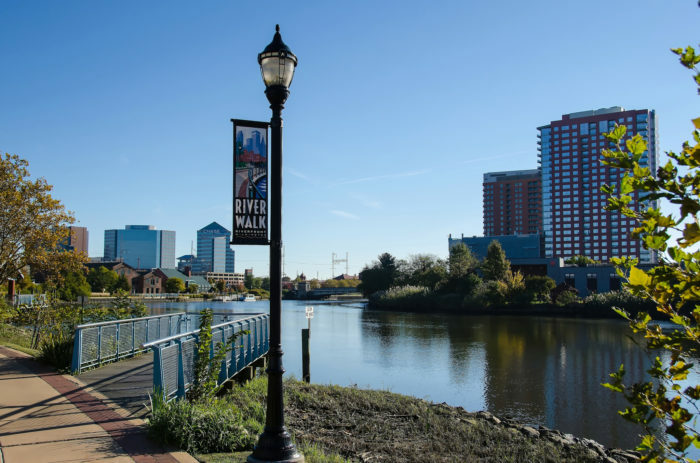 With a family, comfortable, kid-friendly accomodations can be hard to find, so take advantage of the many hotels that Wilmington has to offer. If you choose a spot by the River Walk, you'll be within walking distance of great eateries and a nice path to catch a breath of fresh air. 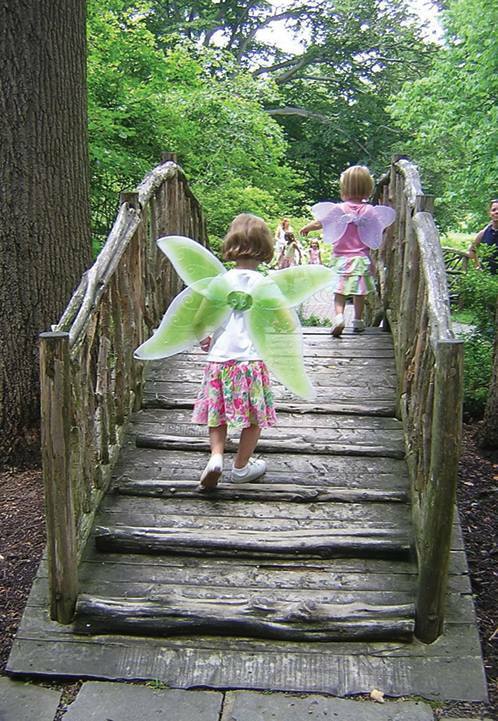 The Troll Bridge, Tulip Tree House and Acorn Tea Room are perfect for kids and adults alike. 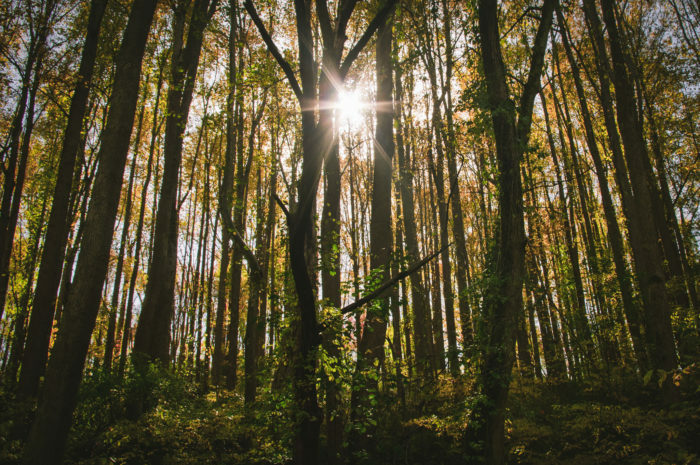 Click here to more about Winterthur's Enchanted Woods. 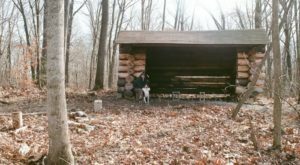 Hike and Picnic at White Clay Creek State Park. 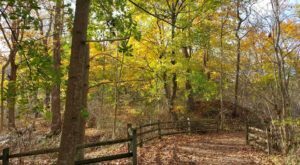 If you'd rather skip the fairy trail but still want some outdoor time, White Clay Creek State Park just outside of Newark is full of stunning natural wonders. Plus, you'll be close to Newark, where walking down Main Street will introduce you to plenty of great lunch spots. 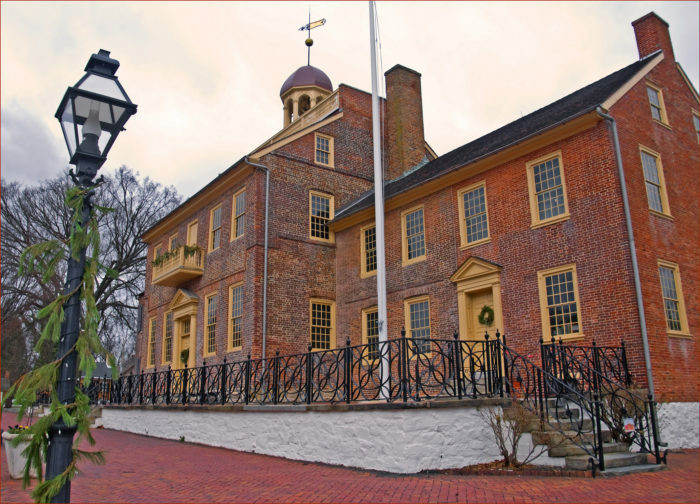 If History is your thing, visit Old New Castle. 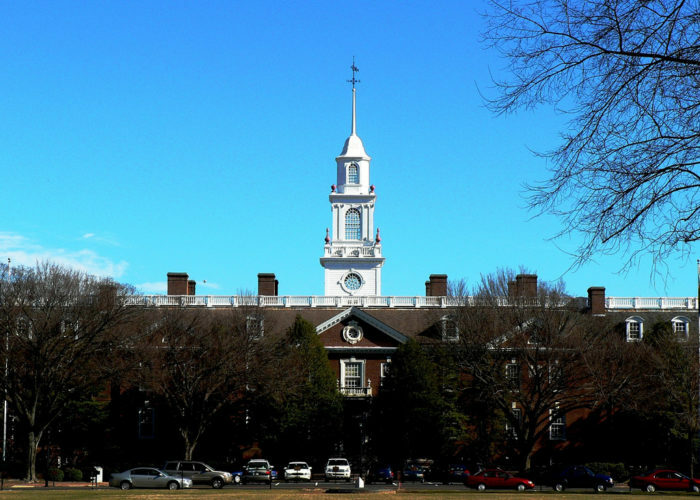 Historic New Castle is home to dozens of colonial-era buildings and Jessop's Tavern, where the waitstaff will treat you to a true colonial experience. 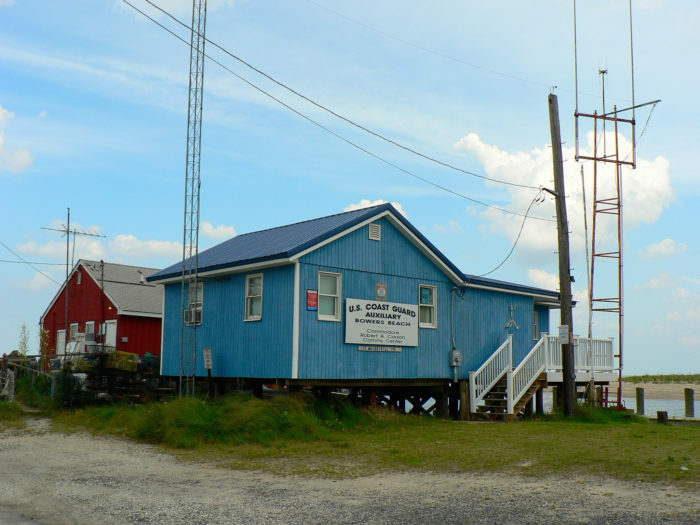 You can also hop a ferry from New Castle to explore Pea Patch Island and Fort Delaware - but be careful, the fort is particularly haunted this time of year. Dover, our capital city, is a great place to stay, even if you plan on being out of the area for most of your trip. 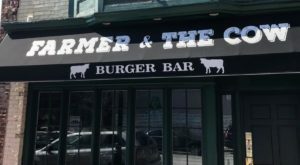 It is centrally located and has a real hometown feeling - plus, some of the best gastropubs and burger joints in the state. 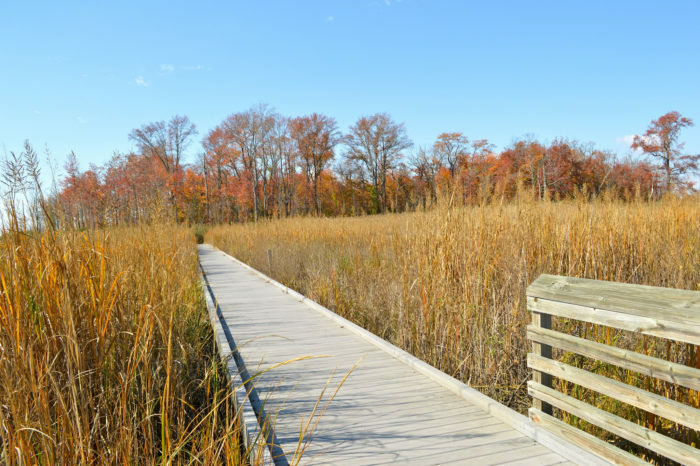 If you're taking this nature getaway in Delaware seriously, you can't skip Bombay Hook National Wildlife Refuge. Thousands of birds make Bombay Hook their stopover during migrations - some of which are happening right now. Also in Kent County is the incredible Killens Pond - which, believe it or not, has more than just a waterpark! Explore miles of trails and a nature center that will really introduce you to what you'll find in your home state. Quaint, quiet Bowers Beach is wonderful to walk through and explore when you're looking for a quiet getaway. The fishing town has remained relatively unchanged over the years, so you might feel a little bit like an outsider walking the streets. Don't worry, the residents are friendly and are more than happy to tell you about their mariner's town. 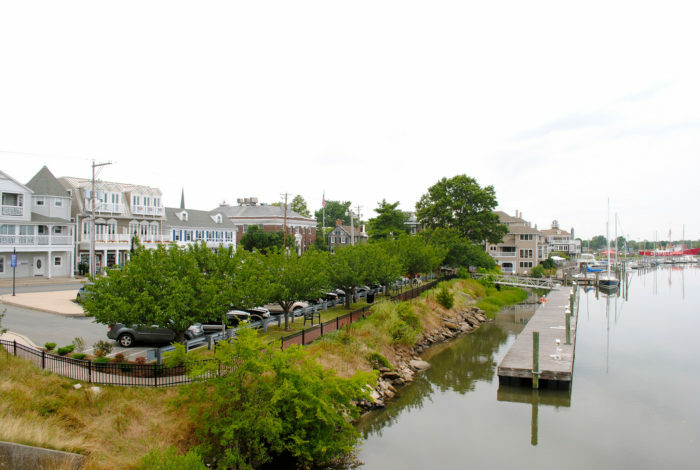 Georgetown is the place to stay down south. The town itself is historic and offers a lot to explore, so even if you want to stay close by, you'll have plenty to do. With parks, restaurants, shops and historically important places, Lewes is an amazing city that teenagers and adults alike will really find fascinating. 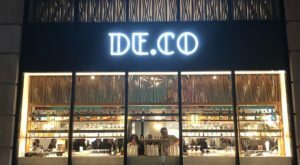 Shop Rehoboth Beach - or take a food tour! Rehoboth Beach Food Tours are a really cool way to get a true Sussex County culinary experience. 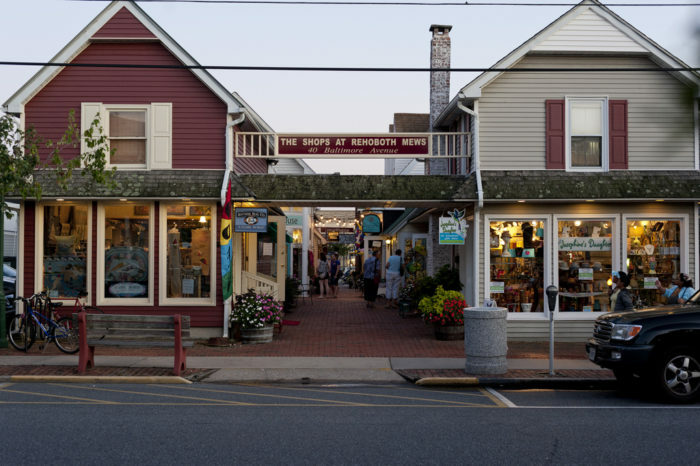 Many of the town's shops and boutiques are open year-round, so great shopping is a given. In Cape Henlopen State Park (also in Lewes) you'll find remnants of a harbor defense fort throughout the trails. 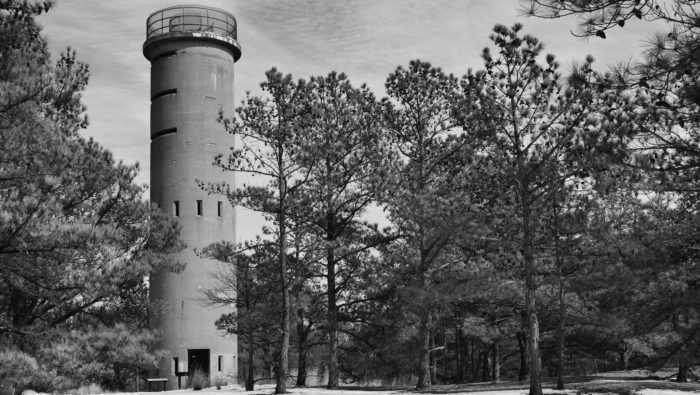 You can even climb to the top of a World War II-era observation tower. How cool! 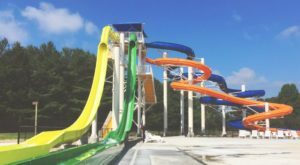 Of course, you can change up each itinerary to create a family getaway in Delaware that suits your needs and preferences, but the above is a good start to your plan. And, just in case the weather doesn’t hold up, here’s a list of great things to do in Delaware when it’s raining.